Nucl. Phys. At. Energy 2016, volume 17, issue 2, pages 150-156. Received: 18.03.2016; Accepted: 29.06.2016; Published online: 10.08.2016. 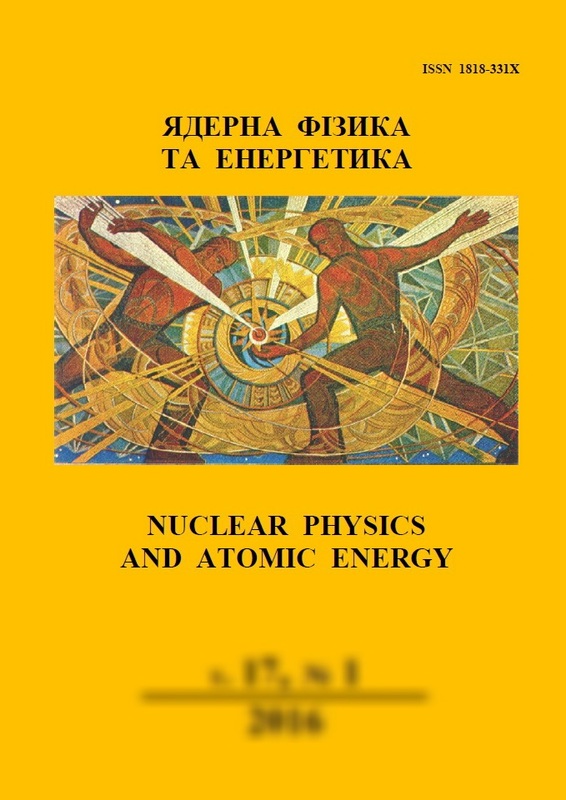 Abstract: Beta-decay of the nucleus 125I and spectroscopic characteristics of the daughter nucleus are described within the framework of the dynamic collective model. Quasiparticle and multiphonon states, as well as vacuum fluctuations of quasiparticles are taken into account. The comparison of the results of calculations with the available experimental data is performed. Keywords: nucleus, quasiparticle, phonon, probabilities of beta-transitions, spectroscopic characteristics.